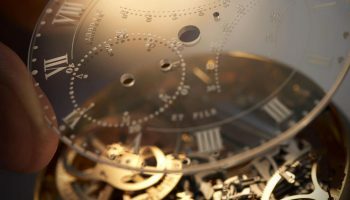 SIHH 2018 brings 35 exhibitors. 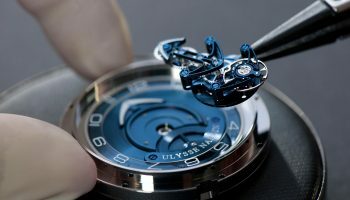 On the first day of a week full of innovation and surprises from the world of Fine Watchmaking we love to share a few of our favourite highlights. 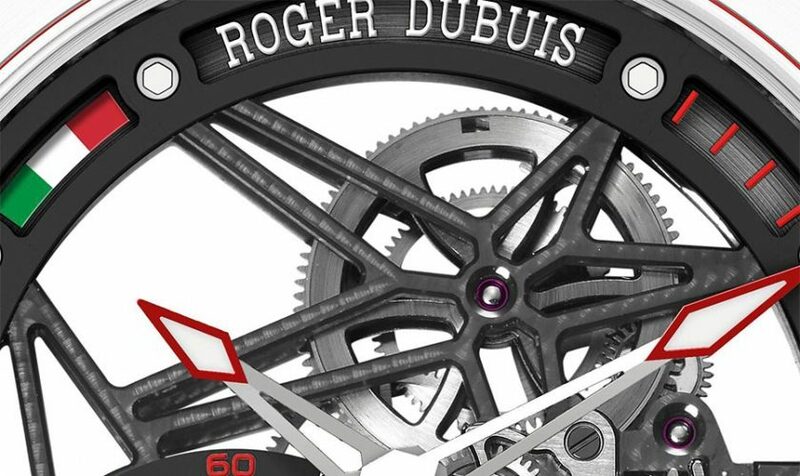 As of today Roger Dubuis is partnerring with Lamborghini cars and Pirelli Tyres. In 2018 the new project will start @ Monaco, May 27th, 4 pm just after the race. 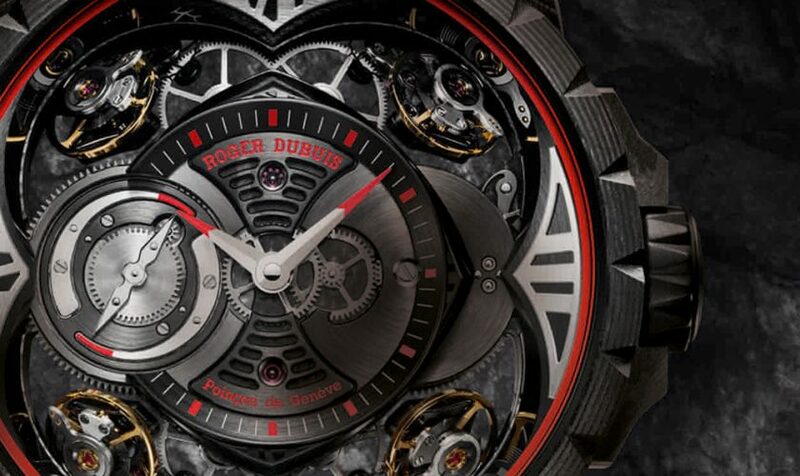 Geneva watchmaker Roger Dubuis and world-renowned Italian designer Italdesign will announce a partnership at the 2017 Geneva International Motor Show in March. 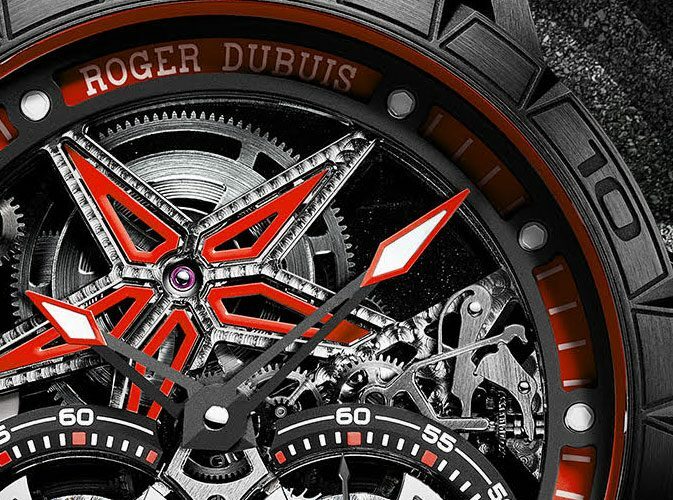 To start things up an eight-piece limited edition of the Excalibur Spider Single Tourbillon was created bearing Italdesign colours. 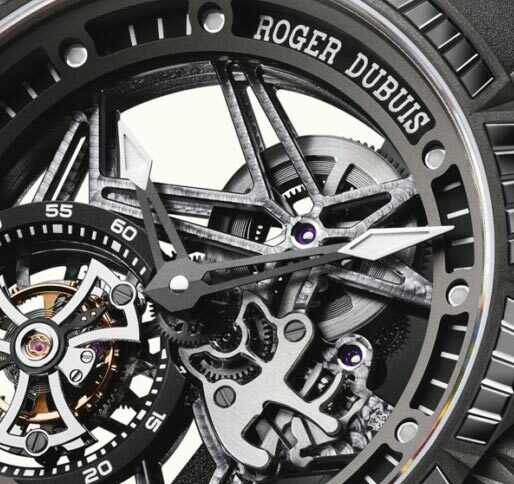 Roger Dubuis has always been a source of creativity and originality. 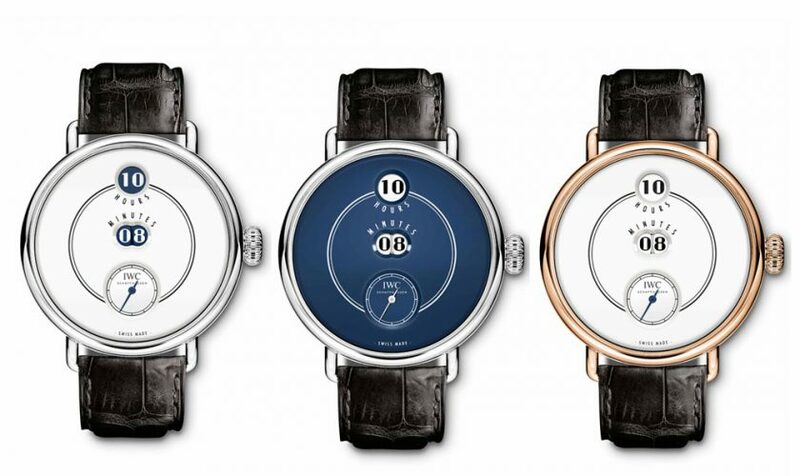 The Genevan maison now launches four short videos using a highly original approach to traditional animation in which, like its incredible timepieces, every line is done by hand. 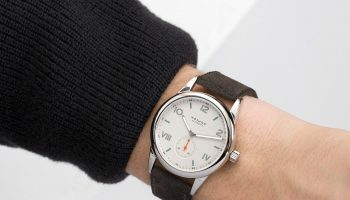 Rubber straps that mimic racing tyres. We've seen that countless times. 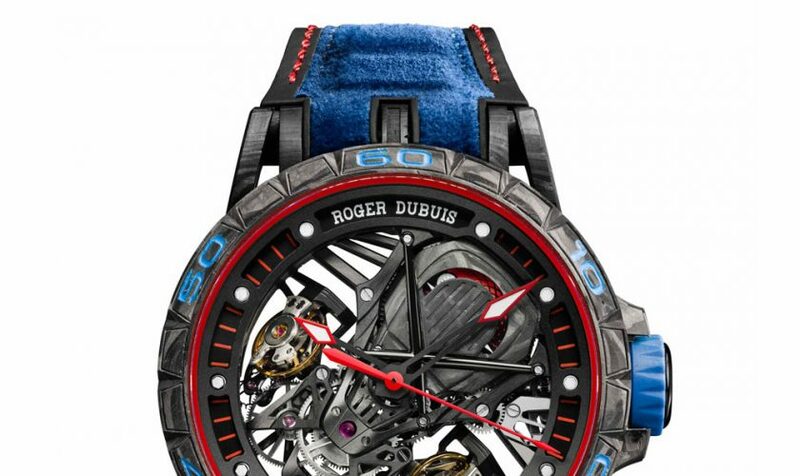 So did Roger Dubuis and that's why the Genevan maison now presents the Excalibur Spider Pirelli collection. 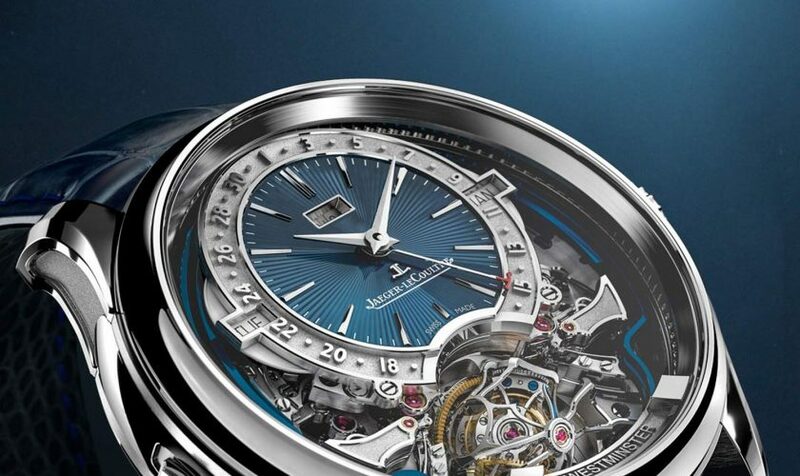 Both the Double Flying Tourbillon and the Automatic Skeleton are fitted with a rubber strap that is made from authentic Pirelli F1 tyres! A world's first!